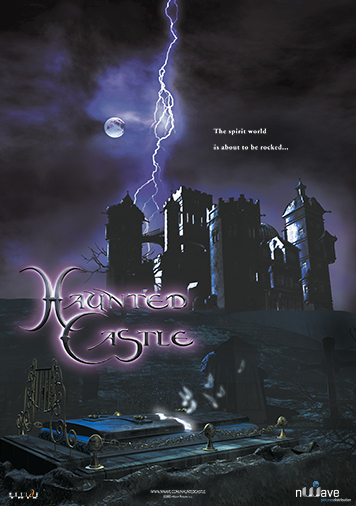 Step inside… if you dare… This mesmerizing film takes audiences inside the walls of an ancient European castle to join a young musician named Johnny as he explores his mysterious new home. But once inside, all is not as it appears… Nerves will be tested as eerie spooks and materializing spirits slowly make their presence known, leading you and Johnny to a chamber where he will come face to face with the chilling apparition of his long-deceased mother. 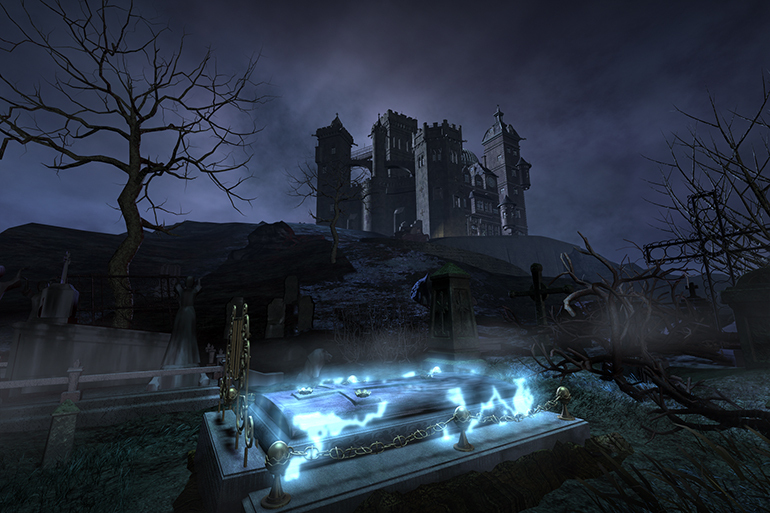 Once warned of the evil lurking deep within the castle, Johnny’s challenge will be to find a way out – alive.